It’s called Rude but this is actually a very pleasant drink. 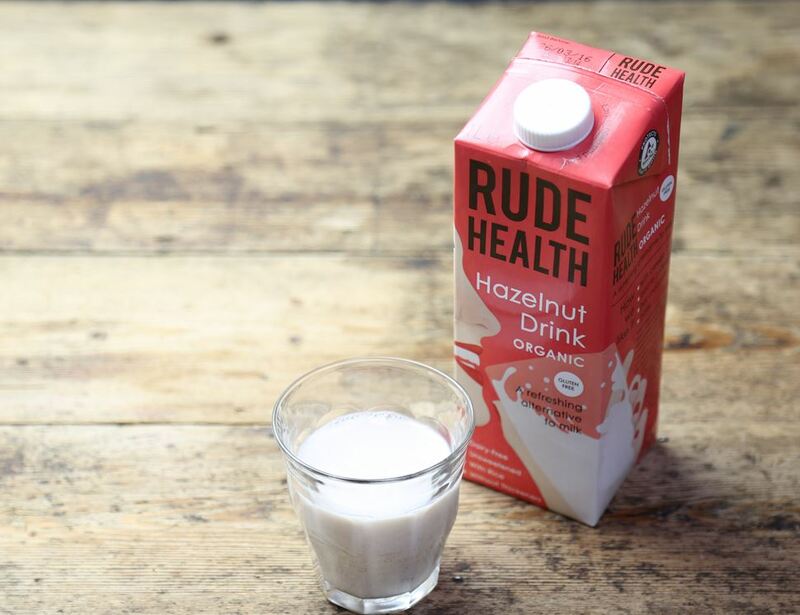 It isn't thickened and remains unsweetened as their organic hazelnuts, rice and spring water is sweet enough. 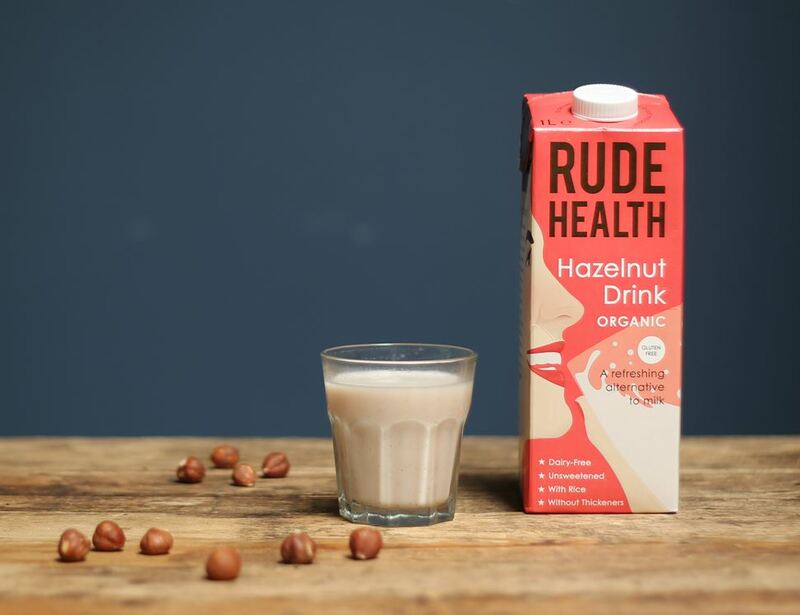 Dairy and gluten free, we’re going nuts, well, hazelnuts, for it. 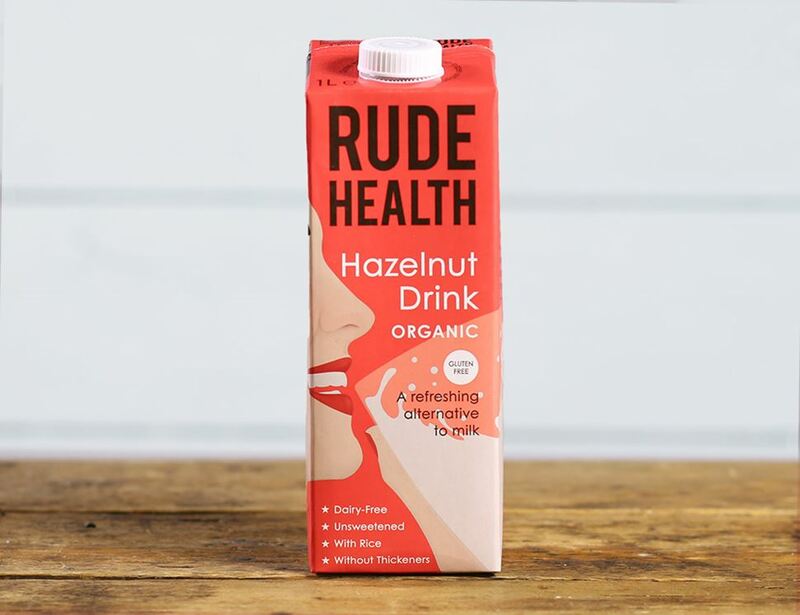 Natural spring water, Rice*, Italian hazelnuts* (2%), Cold-pressed sunflower oil*, Sea salt. * = produced to organic standards. For allergens, including cereals containing gluten, please see ingredients in bold. Suitable for vegans. Store cool and dry. Once opened refrigerate and consume within 5 days. Not suitable for freezing.